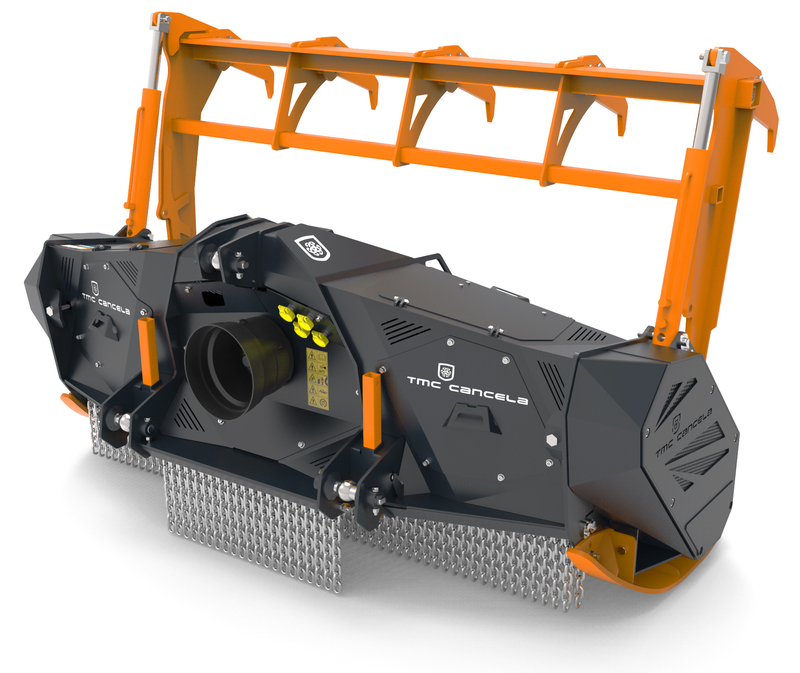 Specially suitable for mulching branches and low trees, including remaining stumps after the felling of trees. The degree of mulching is very high, often arriving to get sawdust. 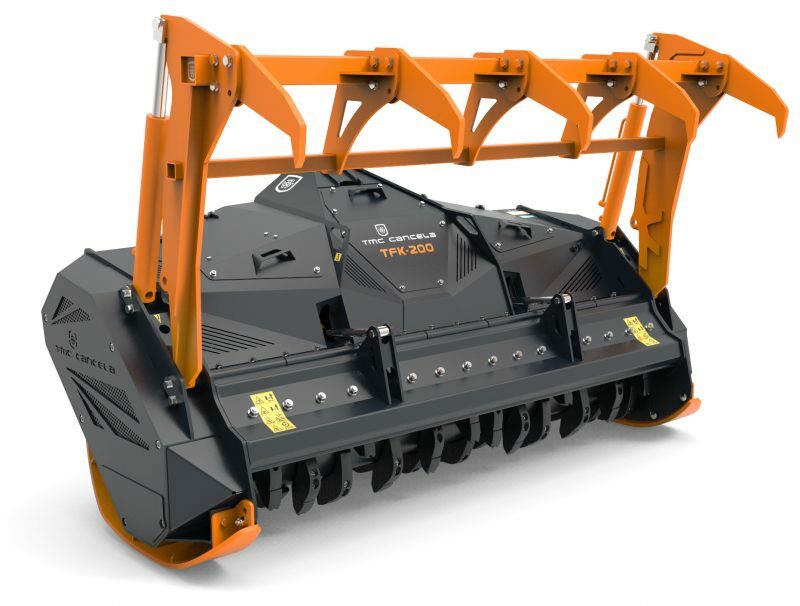 The presence of stones in the ground does not prevent a proper operation of these mulchers. They incorporate long lasting replaceable hammers, made of special alloys and hard metal, designed and patented by TMC CANCELA. Its special design provides an excellent material penetration and a long lasting. Built in high strength steel Strenx® . For more information fill out the form below and we will contact as soon as possible. Fill in the form below and we will send our catalog in PDF.